Middle School Math Moments (and more! ): Sunday Surprise: Footloose Freebie!! 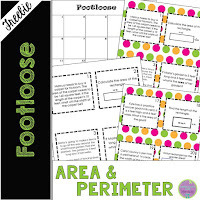 I have to head off to take my son to college in a few minutes, but before I do, I wanted to share this Footloose freebie! 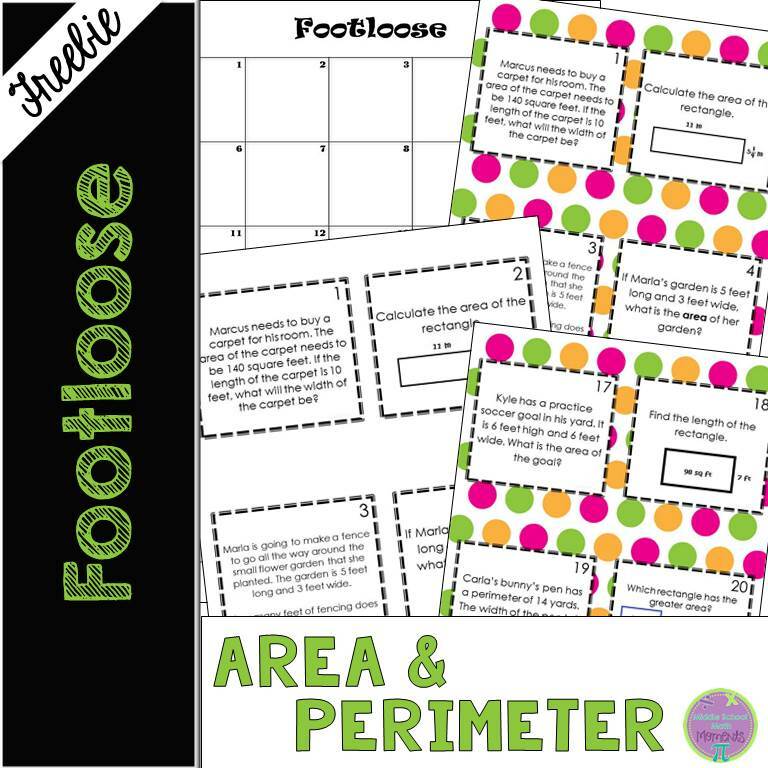 Footloose game includes 30 question cards that require students to: calculate area and perimeter of rectangles: find missing sides; find perimeter when given area and a side length; compare areas and perimeters of rectangles. 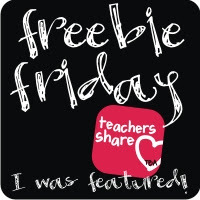 To get the freebie, click on the Footloose picture and download!